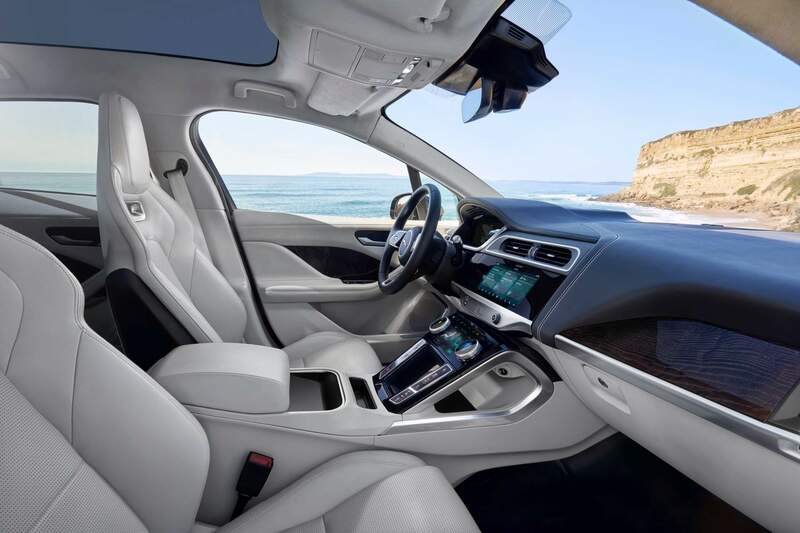 2019 Jaguar I-Pace Gets Standard Apple CarPlay and Android Auto In The U.S.
Jaguar USA is offering prospective I-Pace customers one more reason to buy the electric crossover. 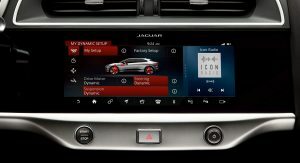 The 2019 Jaguar I-Pace features both Apple CarPlay and Android Auto as standard, part of a new Smartphone Pack that equips all I-Pace models from launch. 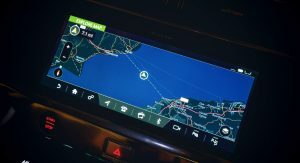 As a result, the EV’s standard InControl Touch Pro Duo infotainment system (pictured) can mirror the driver’s smartphone, making life easier on-board. 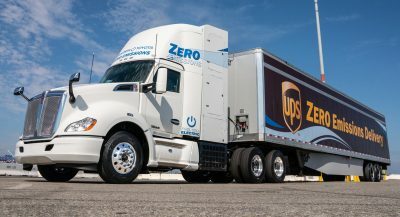 Using the vehicle’s touchscreen, drivers can now interact with key mobile apps, including Spotify, WhatsApp, Google Maps, and Waze (with iOS12). 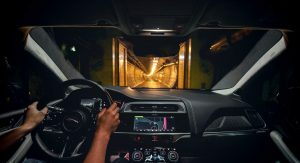 All owners have to do is connect their smartphone to the vehicle via a compatible USB cable and select Apple CarPlay or Android Auto on the car’s touchscreen. Where equipped, certain functionality can be controlled via the vehicle’s Voice Control. In addition to the I-Pace, Apple CarPlay and Android Auto will arrive on select 2019 model year vehicles as well. 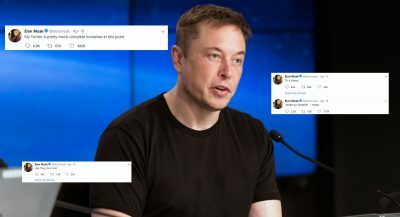 However, the functionality will be an option for models equipped with the InControl Touch Pro and Touch Pro Duo infotainment systems with navigation, InControl Apps, and Wi-Fi connectivity. 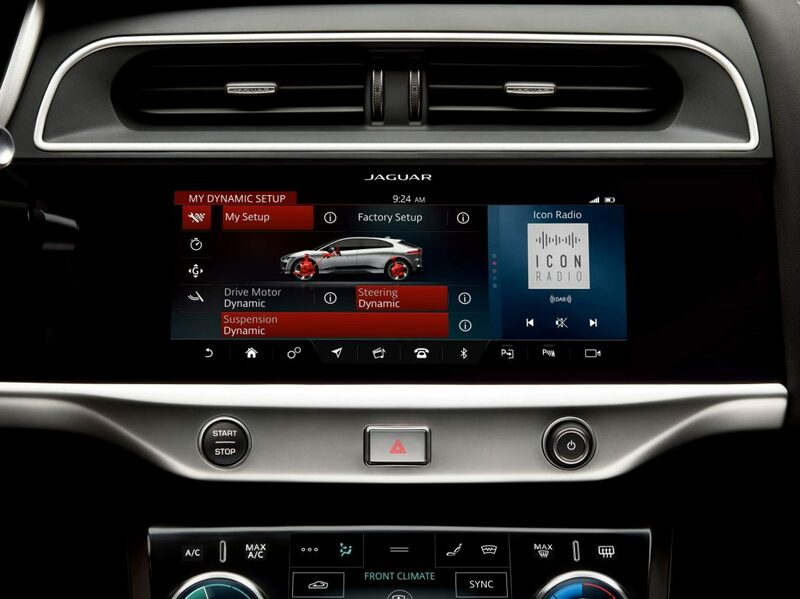 Selecting the Smartphone Pack on other JLR vehicles will cost around $300. Depending on the model, the Smartphone Pack will be either a port- or factory-installed option. Finally, the interface also gains additional shortcut buttons on the home screen for key functions within Navigation, Media and Phone. Sat in Lexus, then Audi, then all the Jag’s at a recent auto show. The Jaguars felt so cheap and flimsy inside it was a disgrace to the brand. I’d never consider a new Jaguar if they dont seriously up their quality.